HomeBizarreGeneralMost PopularCan you guess what this barmy Toy Story fan changed his name to? Can you guess what this barmy Toy Story fan changed his name to? A ‘Toy Story’ fanatic has won a year-long battle with the DVLA to get a driving licence issued under his new name – BUZZ LIGHTYEAR. Barmy Buzz, 26, ditched his birth name Sam Stephens but the new identity has caused problems with his car. He feared he may have to revert to simple Sam Stephens after the DVLA refused to issue him with a driving licence. After battling for the right to drive in his own name, Buzz, of Bideford, Devon, was thrilled when the agency granted him a licence to match. 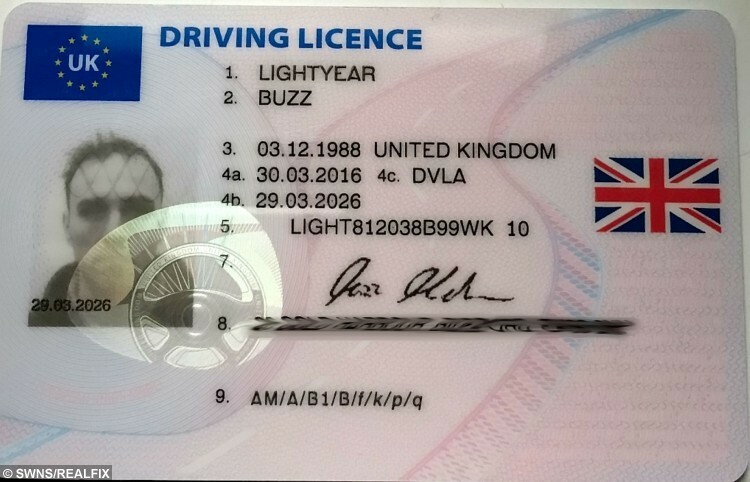 Buzz’s fortunes changed at the beginning of the month when he finally received a new driving licence featuring his new name. 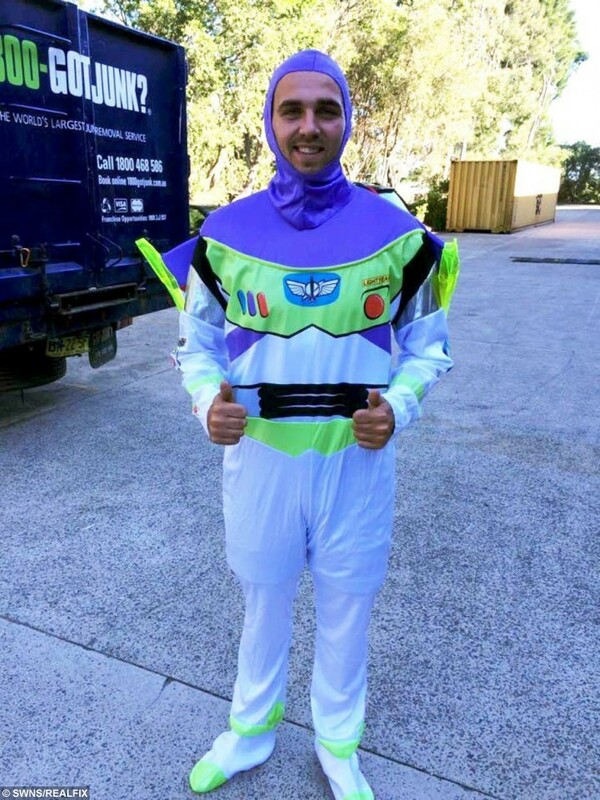 He says he was pleased by his victory but maintained that keeping the name “to infinity and beyond” was unlikely due to practical concerns. He said: “It’s great. I feel like it’s a victory for me as they’re a big old company and I still won. “It’s inevitable at some point I’m going to have to change it back. I’ve had loads of problems with it over the last year. Buzz said that when he first changed his name he did his research and had contacted the DVLA before hand about getting a driving licence and didn’t foresee the problems he faced. 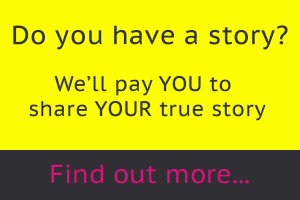 He added: “They said as long as deed poll did not flag up the name, there should not be a problem – which there wasn’t. “But the DVLA then refused to issue me. They said because my name is a fictional character and they are a European company, when I went abroad for example and showed my ID, it would bring the DVLA in disrepute. Buzz says that without a driving licence he has had difficulty in all sorts of areas. Booking a table at a restaurant or a seat at a cinema has been difficult because people presume the name is joke and cancel the booking thinking it is a prank. But he said it has not been all bad. Buzz officially changed his identity in April last year after he hit a #2,000 cancer charity fund raising target for the Brighton Marathon. Sam has been a Toy Story fan since the film came out when he was just nine and said he was unashamed to own all the memorabilia. Sam will always have a little Buzz about his person and has a tattoo of his namesake on his leg. Next article » Couple set to make £50k after finding this smelly rock on the beach - but do you know what it is?